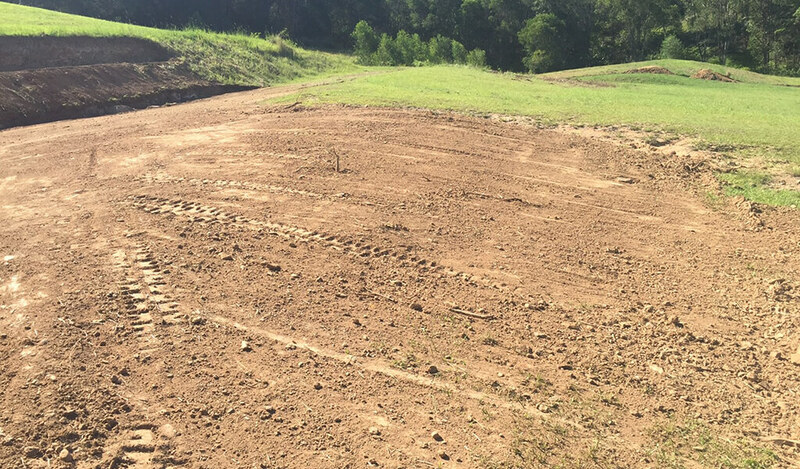 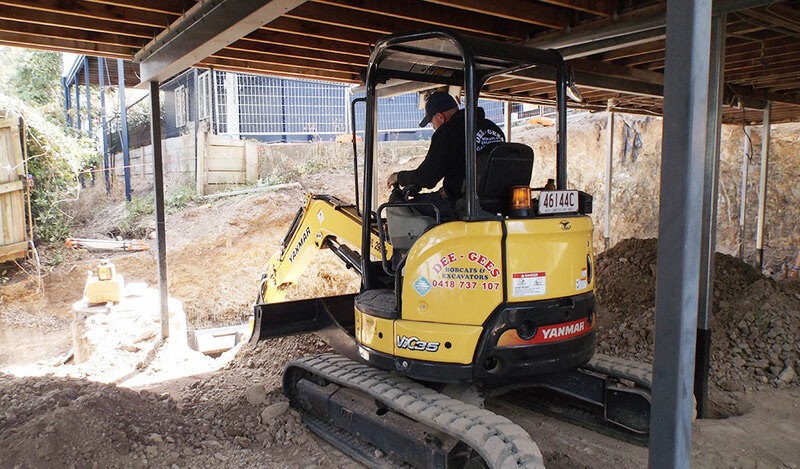 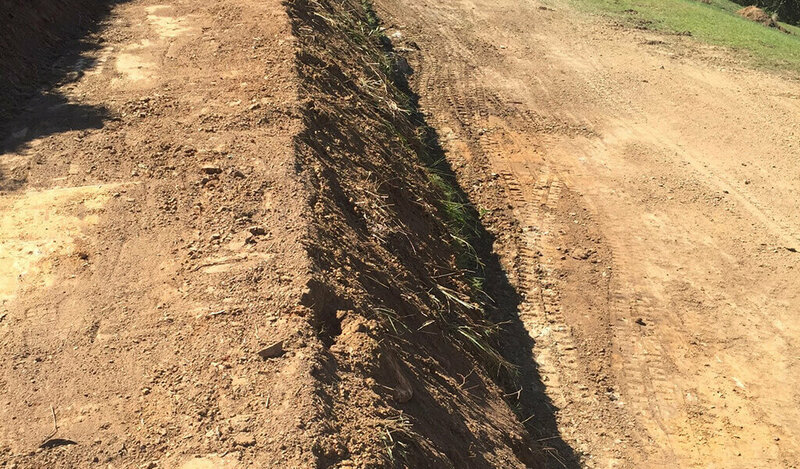 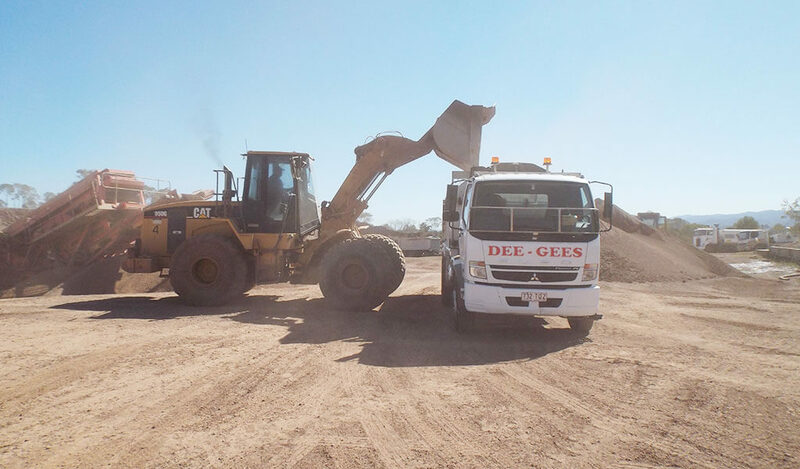 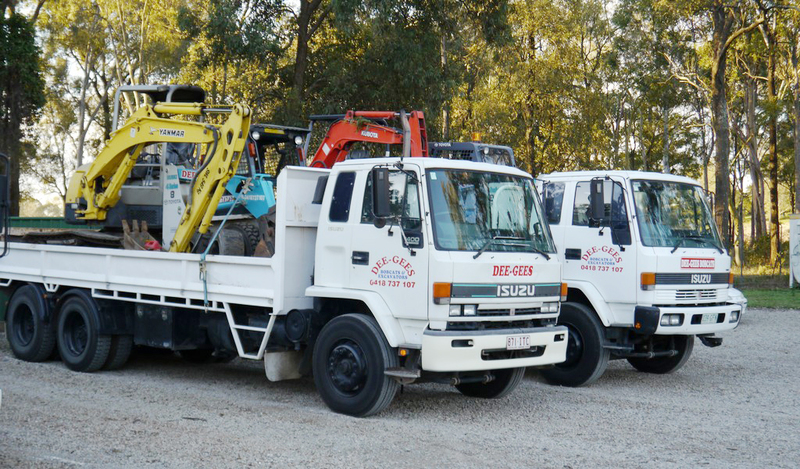 When you need an experienced and professional earthmoving team for your project, look no further than Dee Gees Bobcats. 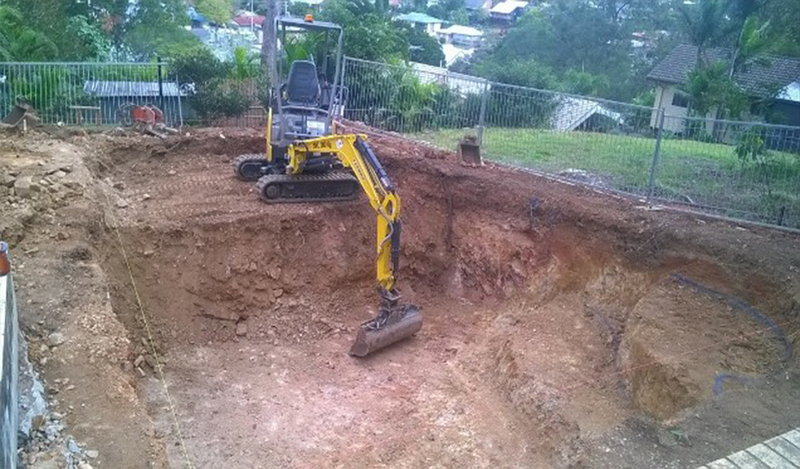 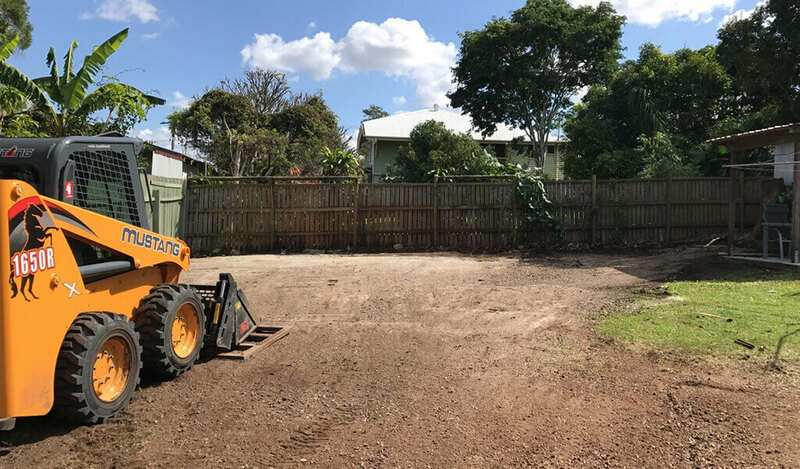 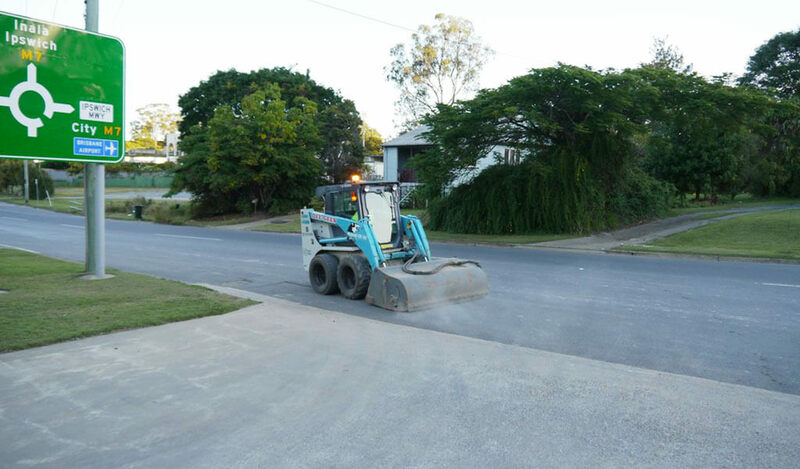 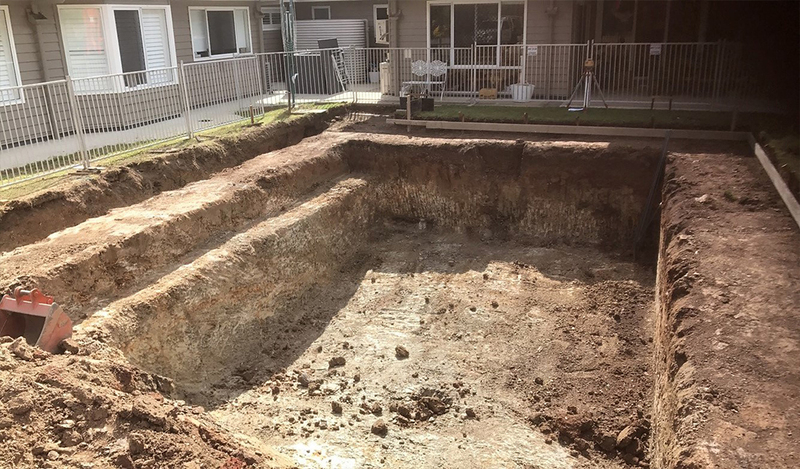 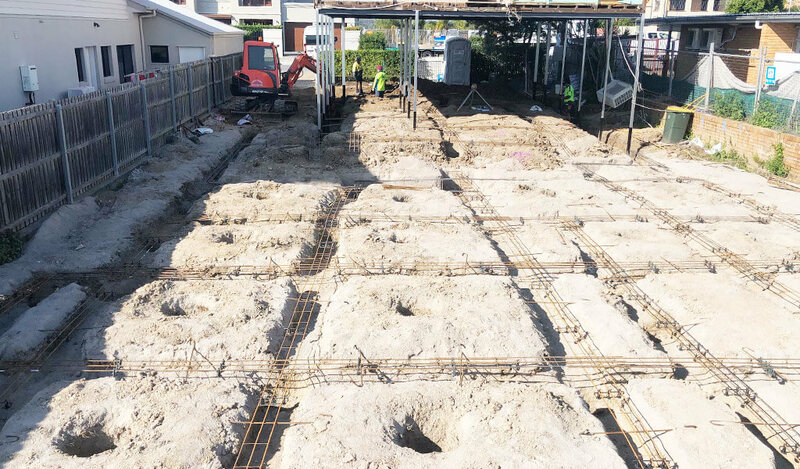 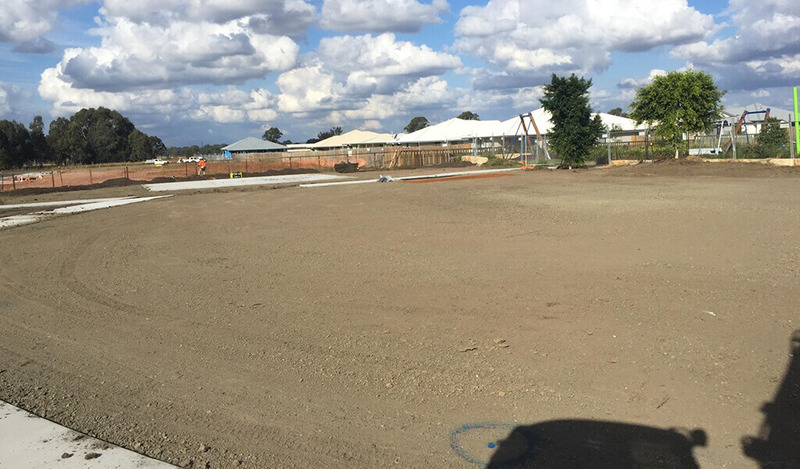 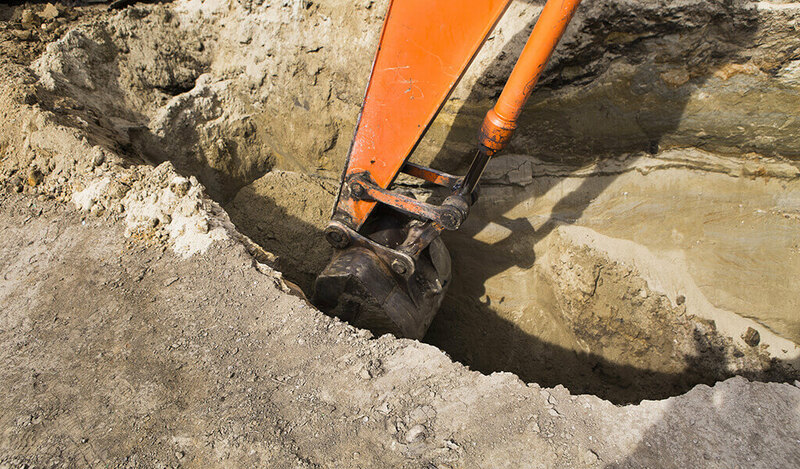 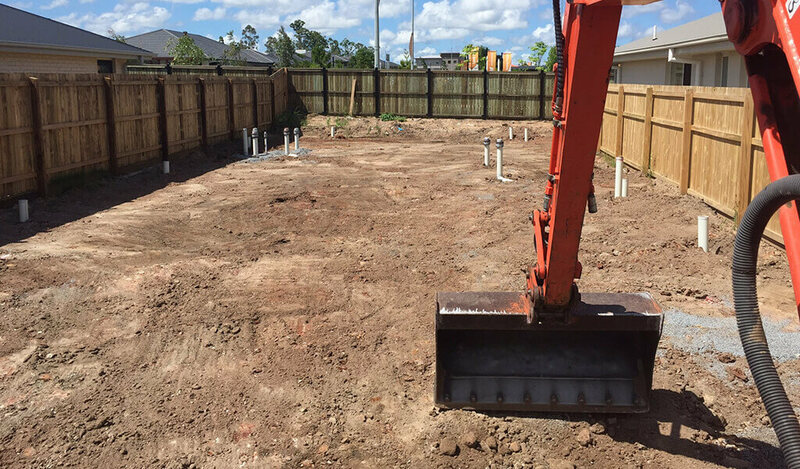 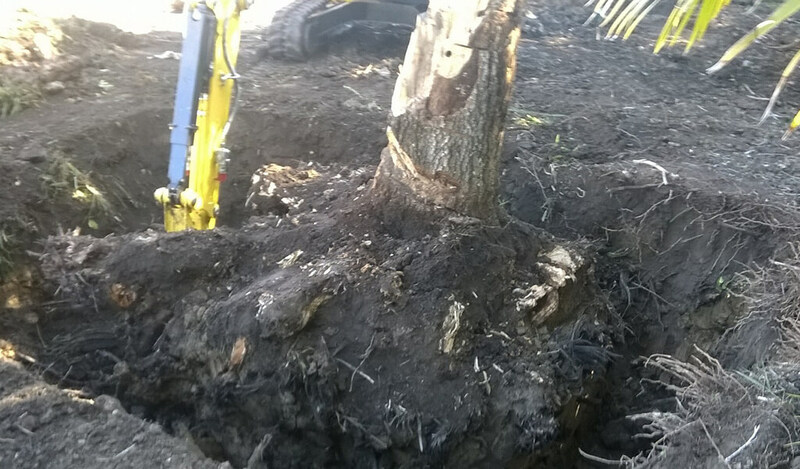 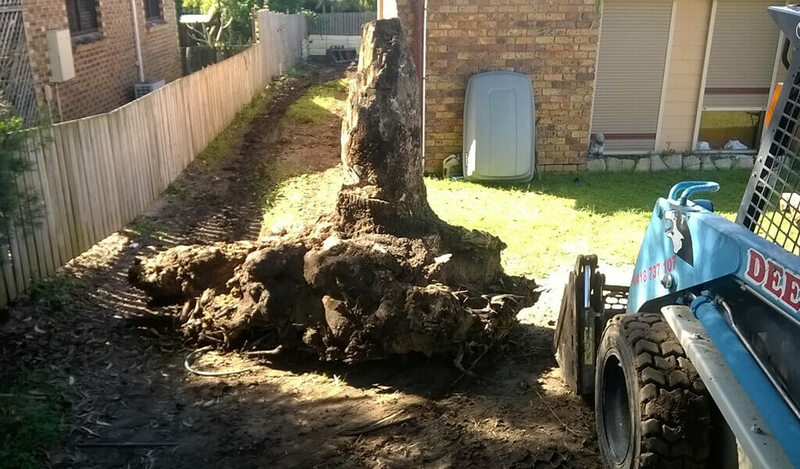 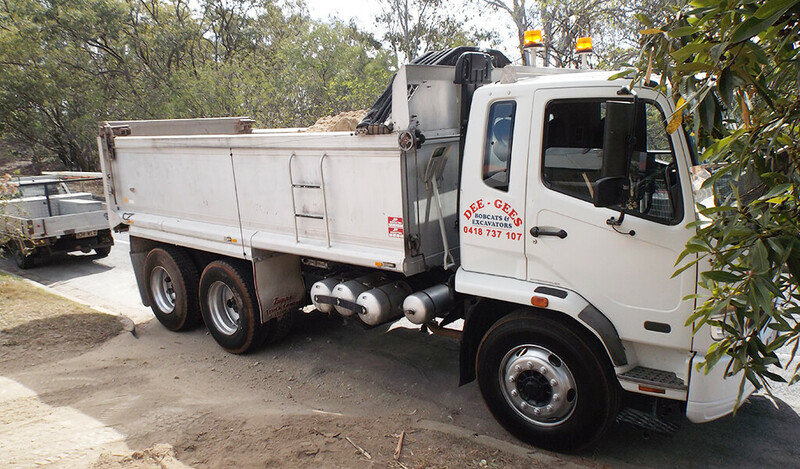 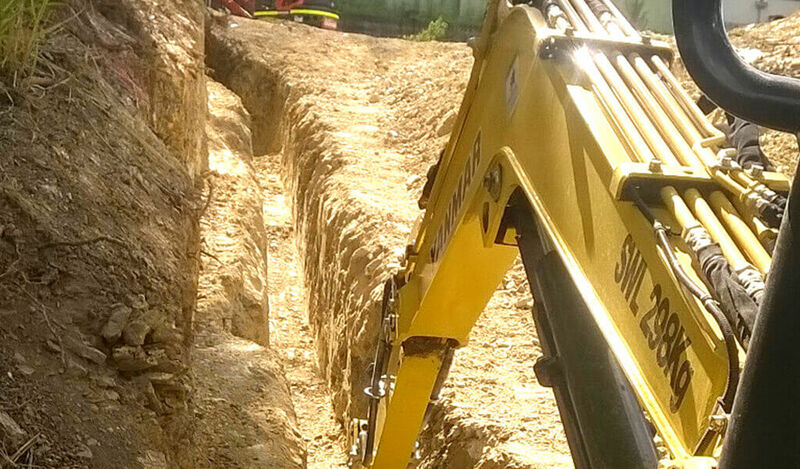 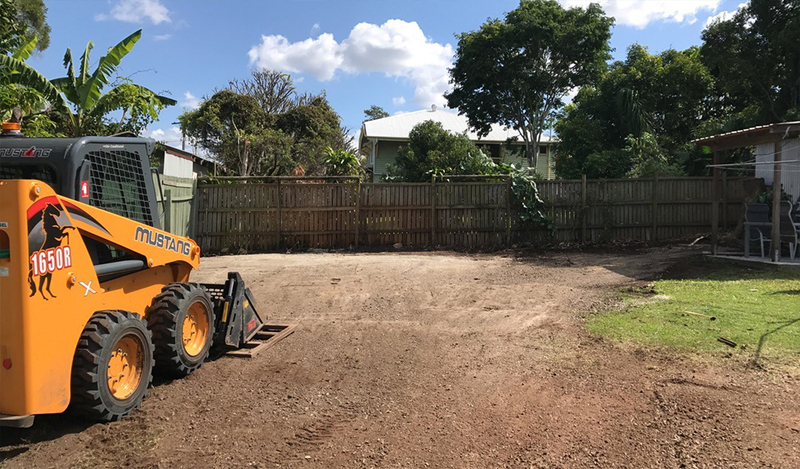 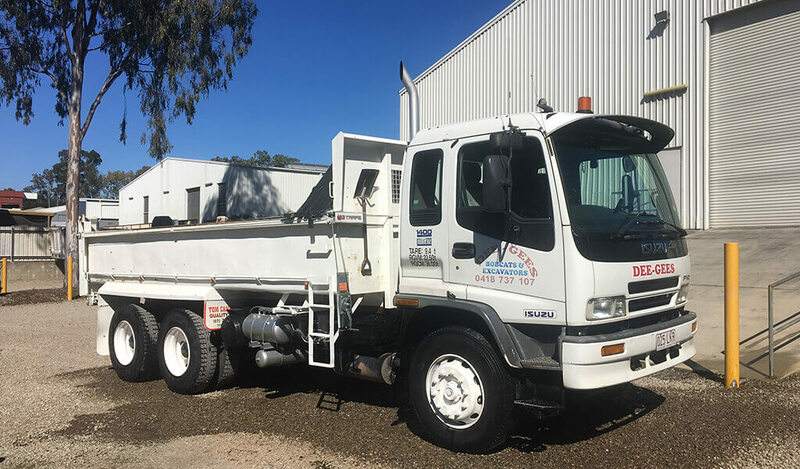 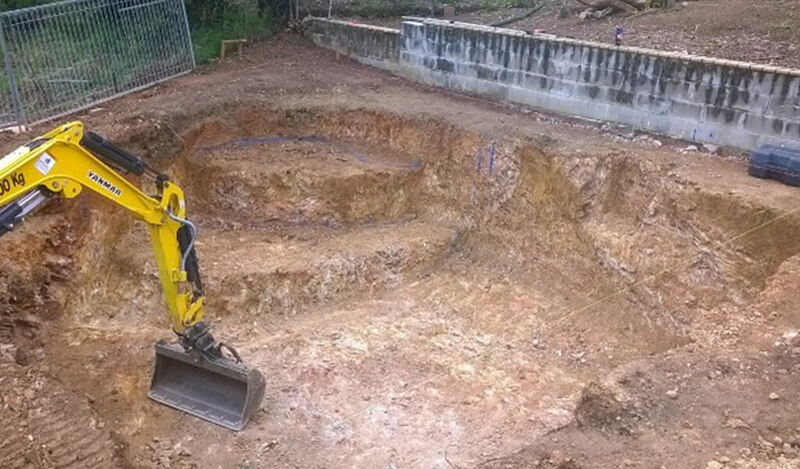 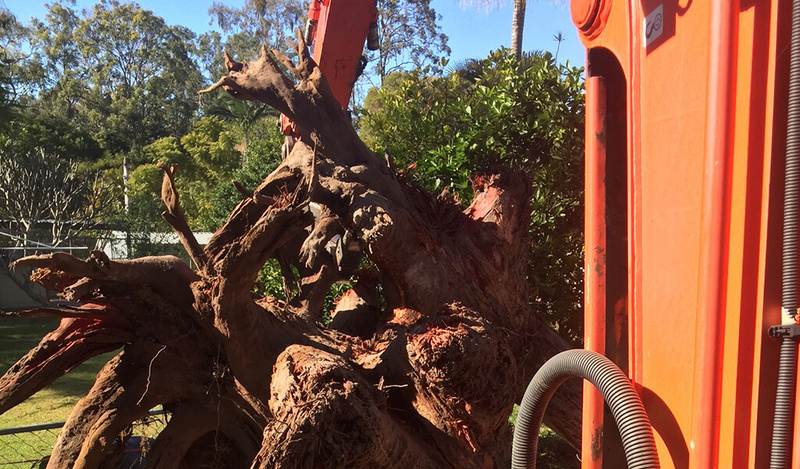 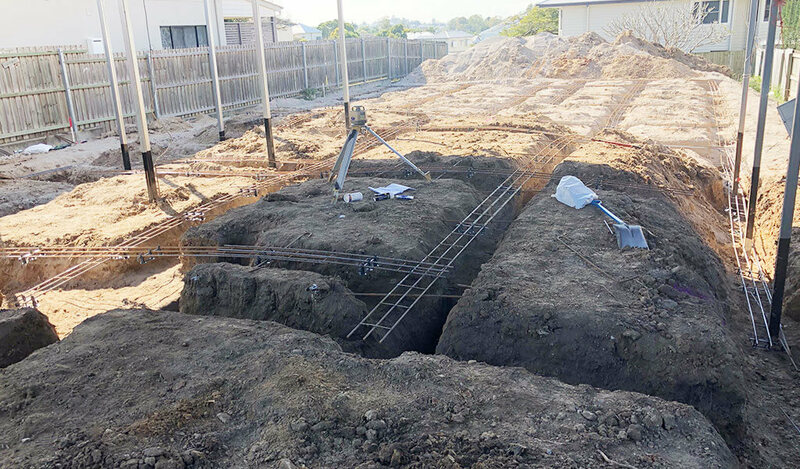 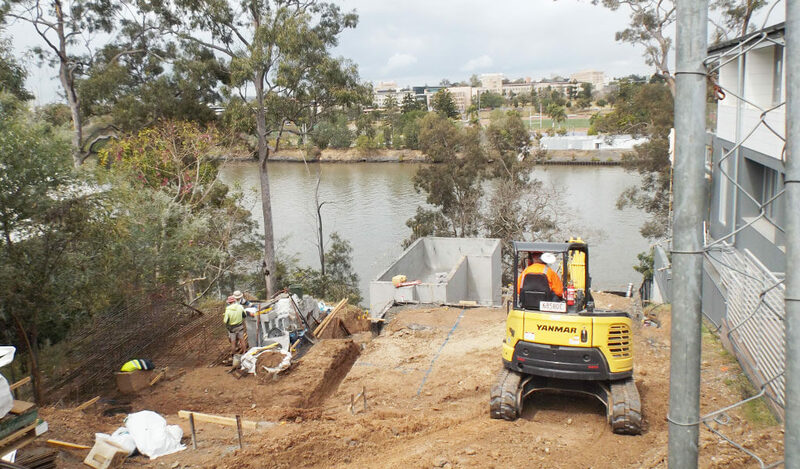 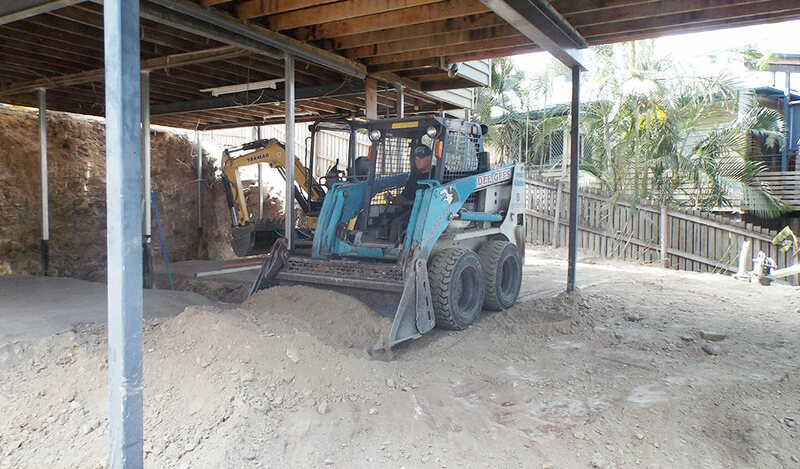 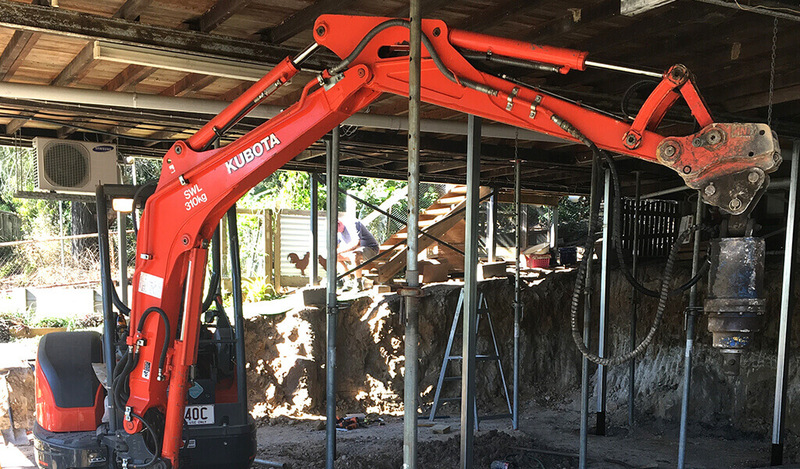 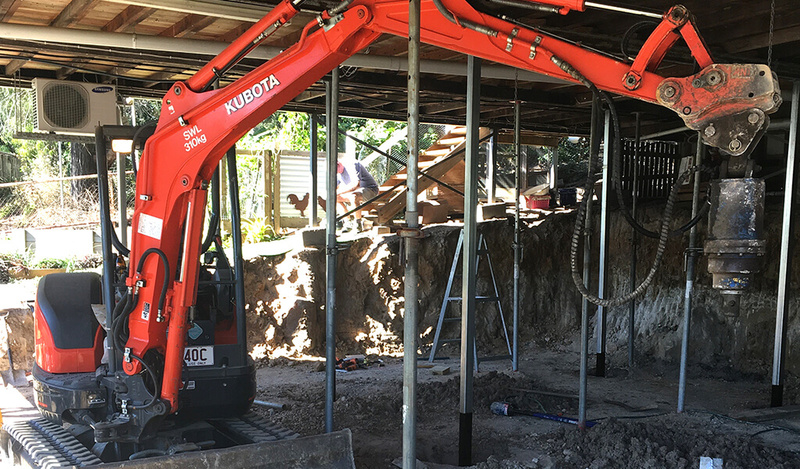 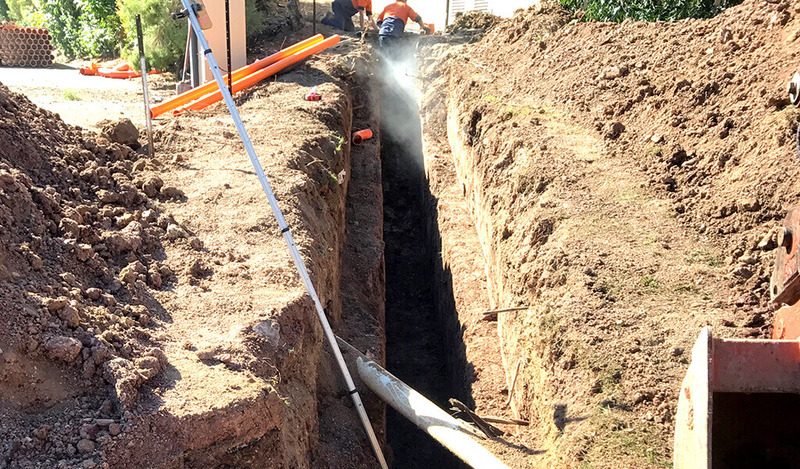 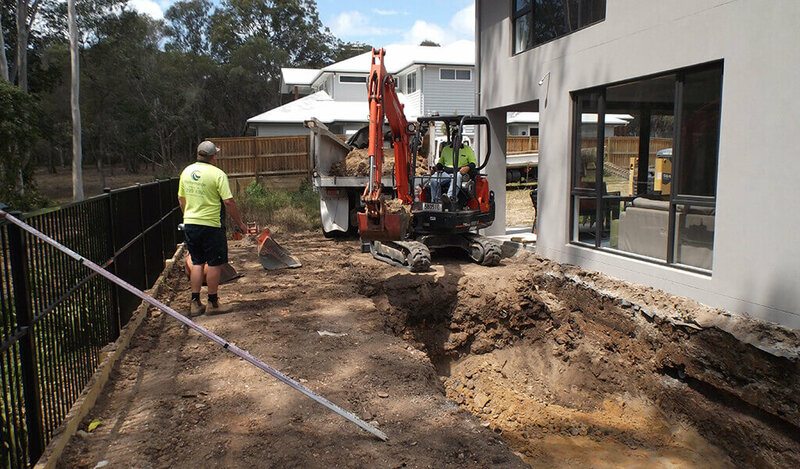 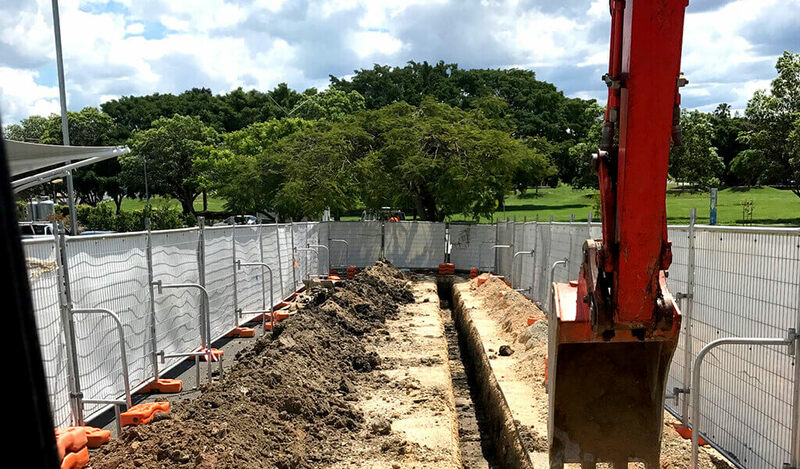 We provide a range of services — general hire, drainage, trenching, landscaping, under house excavations, pool excavations and demolition, yard cleaning and more — across Brisbane, Ipswich and Hinterland. 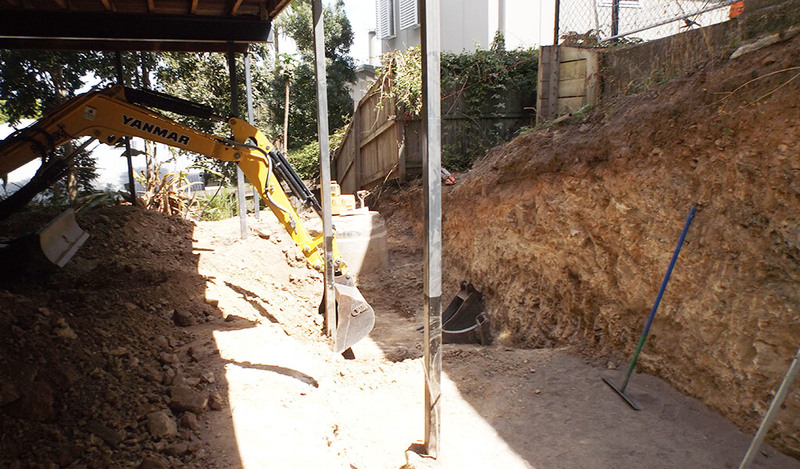 Please view our latest works below and call us on 07 3375 5315 for a free quote.